The 2018 Draw Has Been Made! The Early Bird Draw for the 2018 Raffle was held May 15 in Kindersley. 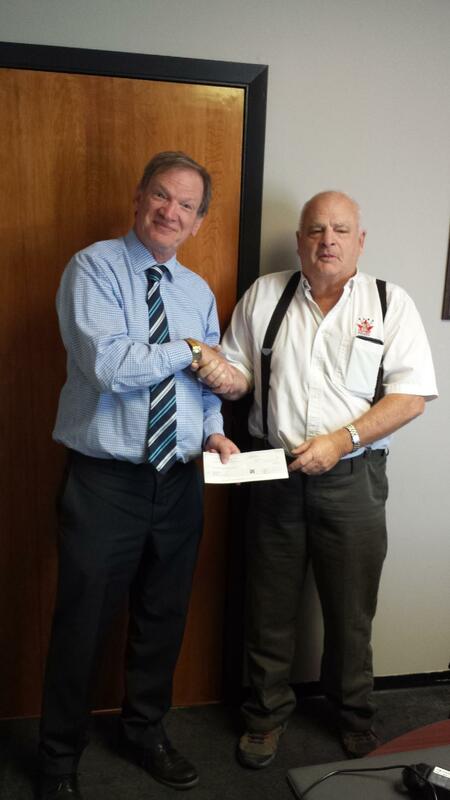 Winner of $500 was Ken Plante of Regina. Grand Prize Winner of the 2018 Raffle was Elaine Becotte of Neilburg, Sask. The Saskatchewan Charity Appeal Raffle is one of the fundraisers that the Saskatchewan Elks Foundation holds each year by selling raffle tickets. The Prize Draw is at the Provincial Conference in mid-June. The prizes were be drawn for on June 9, 2018. 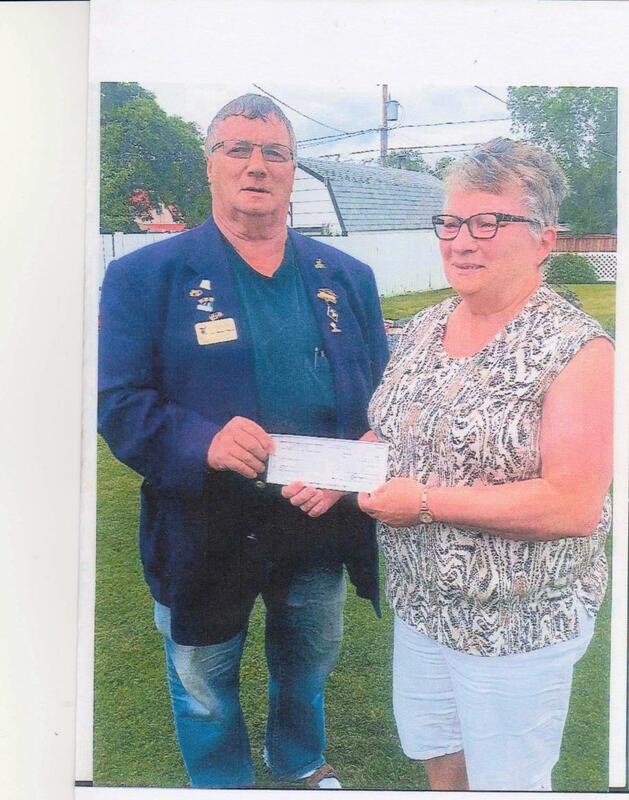 The Saskatchewan Elks Foundation dedicates their funds from the Charity Appeal Raffle to promote and support a variety of programs and services. These include support for the Elks and Royal Purple Fund for Children, personal assistance and community projects. The Charity Appeal Raffle is just one way of helping to meet the needs of Saskatchewan people of all ages! We have added a 50/50 Draw. Tickets are sold from October to January and are $1.00 each. Elks Provincial Office at (306) 665-1333. Note that tickets are available for sale in Saskatchewan only! Congratulations to the 2018 Charity Appeal Winners! Armand Marchildon, Zenon Park, Sask. The Foundation Charity Appeal: Winners All Over Saskatchewan!